SIMCC instructors have been preparing Singapore students for various math contests (math olympiads) (NMOS, ACSI, RIWMPC, SMOPS, …). Based on our vast experience in conducting math olympiad and math enrichment workshops coupled with organisation of math contests of different difficulty levels, we have developed rigorous and complete curriculum for Primary & Secondary math contests and olympiads. SIMCC has been opening more international academic competition opportunities for students worldwide over the past few years. We have opened up exciting opportunities in Computational Thinking, Informatics, Science and Memory. We are now pleased to introduce our new workshops and contests in Vanda International Science competition, Computational Thinking Informatics competition and Asia Junior Memory Championship. Most of the competitions require training for a few months up to 4 years to do well in them. For the earlier competitions like SMKC, SASMO, VANDA and DOKA, we can provide crash courses to help students to discover their potential. Once they discover their potential and interest, some of the better students will push themselves to win better awards at more challenging competitions. 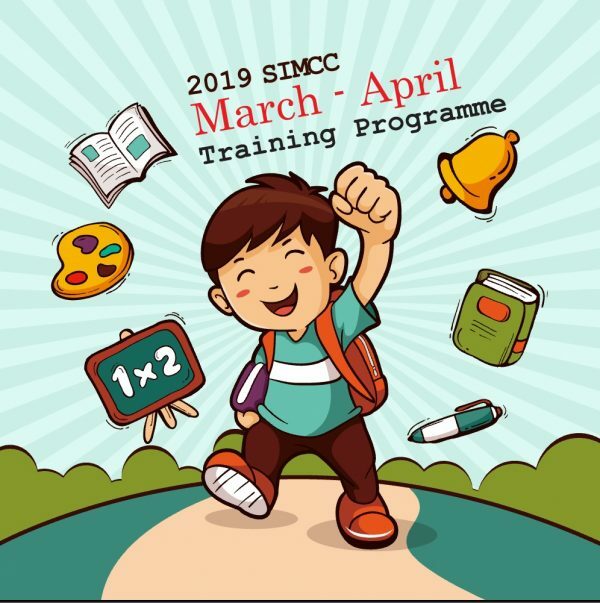 So, join our March/April holiday classes to let your child discover their potential and you will be opening opportunities for them to take part in more international competitions like Singapore International Math Olympiad Challenge (SIMOC), International Junior Mathematics Olympiad (IJMO), VANDA Science Global Finals and Singapore Math Global Team Challenge (SINGA).